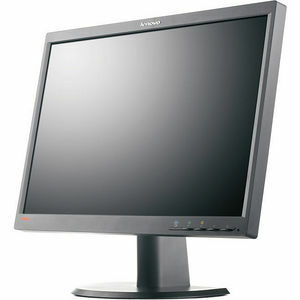 For large enterprises that demand performance, quality, and green values, Lenovo introduces the ThinkVision LT2252p. The LT2252p offers multiple input options for hardware compatibility - VGA, DVI and DP. A color gamut of 72%, higher resolution and contrast ratio gives you the best screen space and clarity needed to be productive. The monitor complements the speed of your ThinkCentre® with lightning fast 5 milliseconds response times. Collaboration is more effective with lift, tilt, pivot and swivel features. With no comprise on quality, the LT2252p offers remarkable savings with certifications for green energy.